Whenever you hire a carpet cleaning company in Long Island, you need to find out if they have the experience and equipment to clean the carpet right the first time. Advanced Carpet Care can have your carpeting clean and dry in no time flat. Our locally owned family business has over 20 years worth of experience. Call to schedule your carpet cleaning service today and let our cleaners make your carpets look new again. We can remove tough stains and odors from your carpeting for good. If your carpeting is looking lifeless, let us bring it back to looking like new. 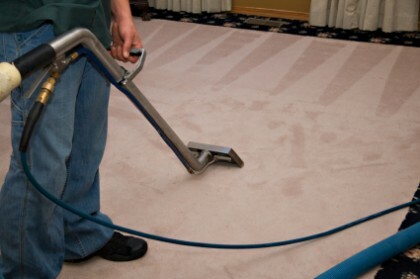 Professional carpet cleaning helps to breathe new life back into your carpeting restoring the look and value. We’ll get back that sumptuous look that your carpets have been missing. We guarantee your satisfaction. We are the experts in cleaning and will ensure that your carpeting will look as good as new. We can attend to your carpets any time. Replacing your carpeting can be expensive instead call our Long Island carpet cleaning service to restore it. No matter how embedded the stains are, we can take care of them efficiently. 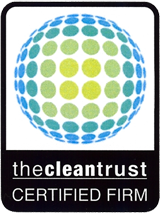 Most rented carpet cleaning machines are cheap and do not effectively take care of deep stains and dirt. At Advanced Carpet Care, we have top of the line, modern machinery to attack those stains and built up dirt. From red wine stains to pet odors, we can remove them from your life for good. Almost every cleaning situation is different from the next. We understand this and want to analyze your carpets before getting into the nitty-gritty. Our techs pay attention to the details and never neglect your concerns. 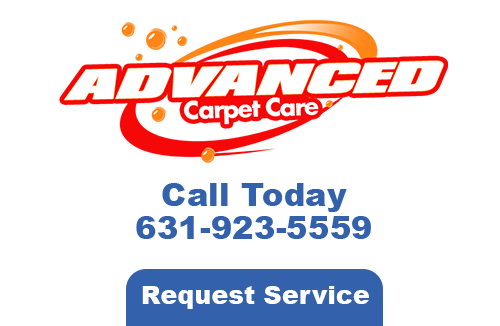 When you are in the market for a Long Island carpet cleaner, contact the best there are at Advanced Carpet Care. We can make your home more valuable than it is already. 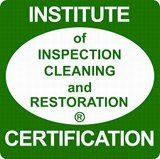 If you are looking for a Residential Carpet Cleaner in Long Island please call 631-923-5559 or complete our online request form.